Mark is passionate about building cloud scale applications having spent 16 years at Microsoft creating products from data access, to communication and other server side technologies. 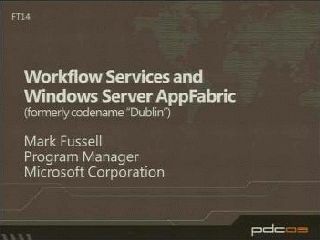 Mark helped found the Service Fabric project which is used extensively inside Microsoft for building services. 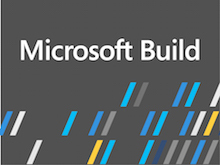 He is excited to see that Microsoft has now made Service Fabric available to everyone for building cloud scale applications with a microservices approach.